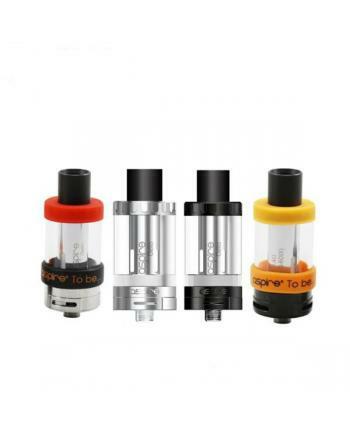 SPECIFICATIONS Type Replace Coils Brand Aspire .. 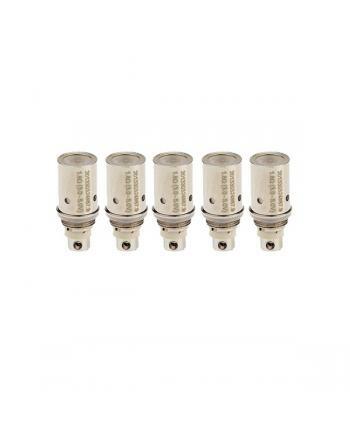 Features: 1.Size: 19mm*8mm 2.Resistance: 1.6ohm,1.8ohm,2.1ohm 3.Material: stainless steel .. 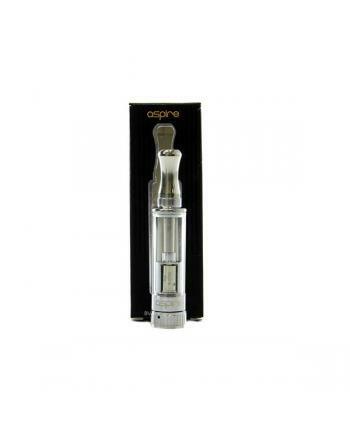 Aspire new cf Maxx battery with large capacity 3000mah, variable wattage 5w to 50w, support the resi..
1. Aspire cf mod is a new mod, fit 1pc 18650 battery.2. 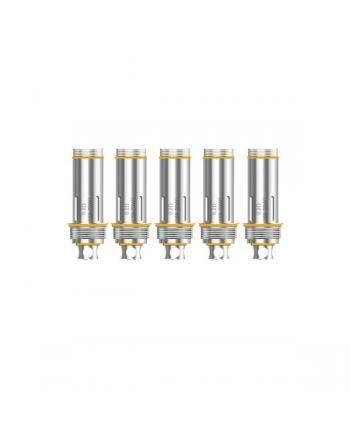 the cf mod supply intense power for low resi.. 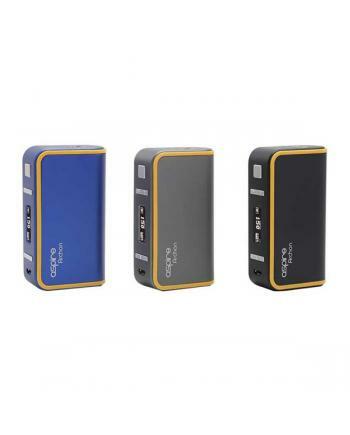 SPECIFICATIONS Type Mod Brand Aspire Model ..